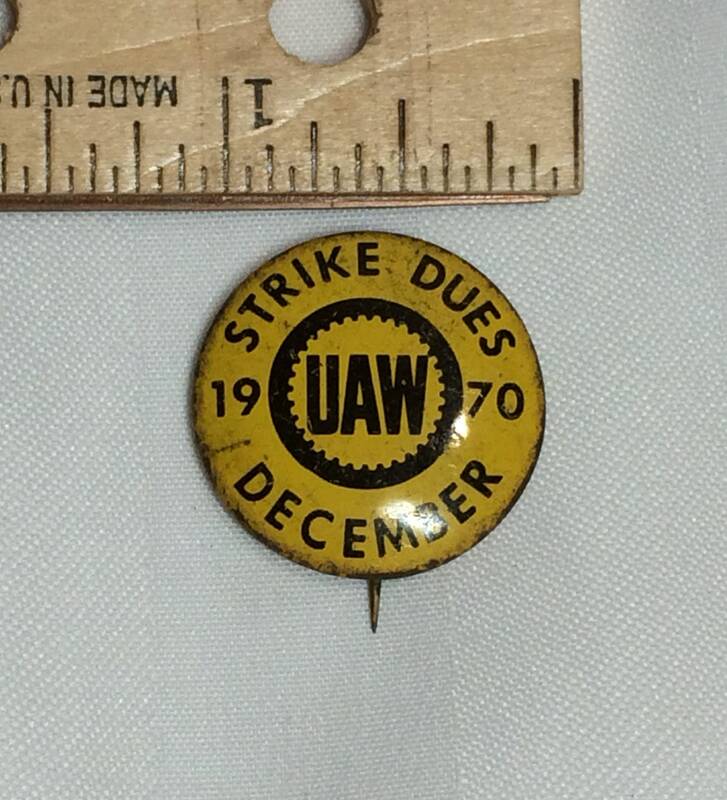 Here’s a union button from 1970. 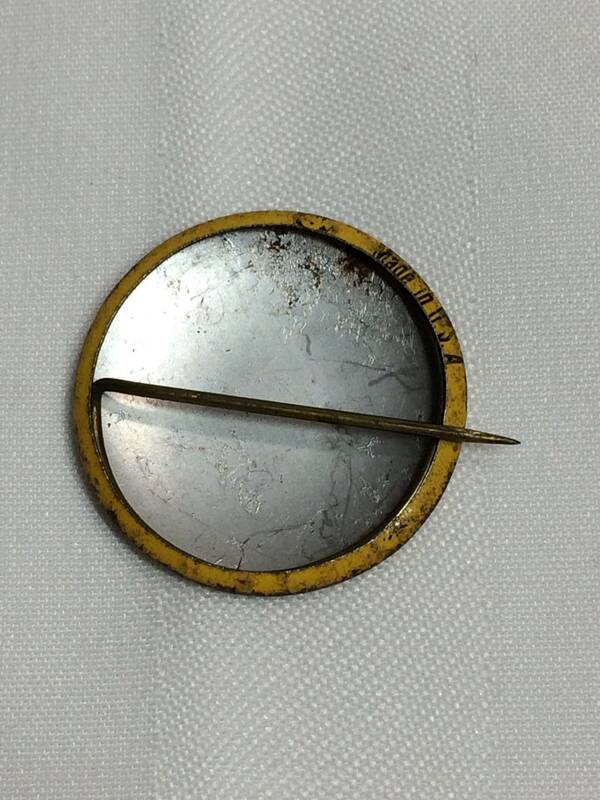 It’s approximately 1". Super quick delivery! Thank you!